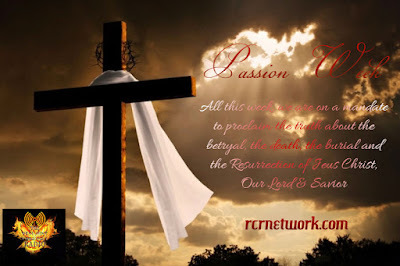 This week is Passion Week here at RCR Network. We will bring to you the main reason of this network: Jesus Christ our Lord and Savior. Starting on Monday with the Exemplary Concept our topic will be “Our Lord and Great Example”. This will be a summary about Jesus Christ and explain why Jesus is the Great Example to follow, live, and die for. On Tuesday our show will be Passover and Suffering. 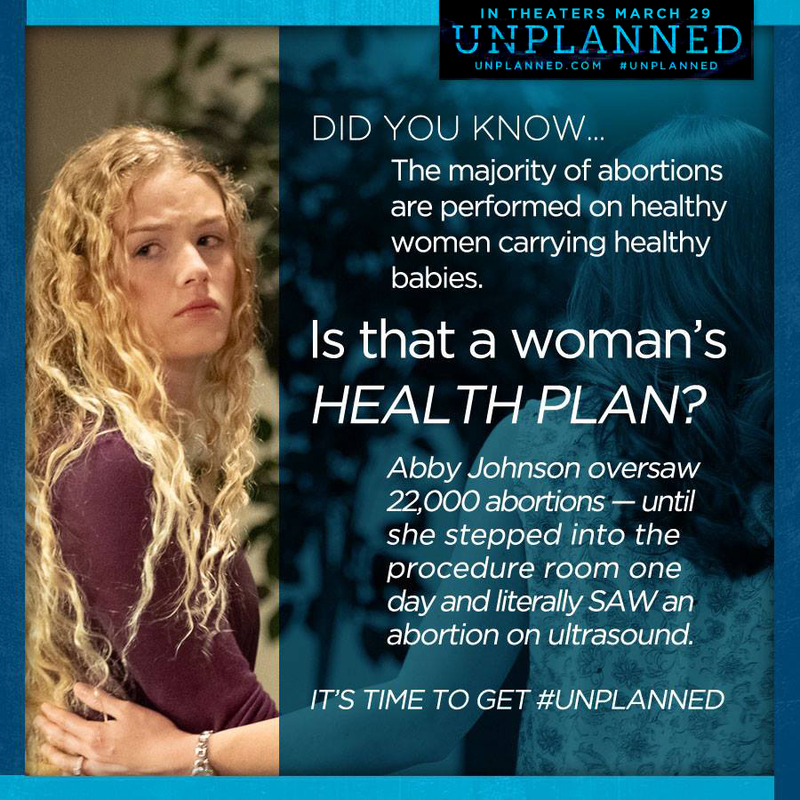 As we walk through this journey, we are at the time of the Last Supper. The events unfold when Jesus Christ was praying to the Father to let the cup (of sins) pass him. From there Jesus was arrested. On Wednesday with The Defender, Bro. James will give you a synopsis of the events of the crucifixion. 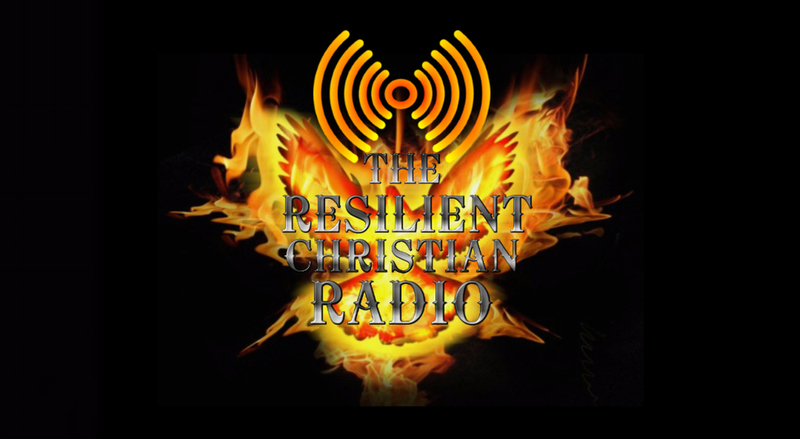 On Thursday with the Biblical Editorial Review, our topic will be “The Resilience of Jesus Christ”. The world system is working around the clock trying to silence the name of Jesus Christ. As children of God, we must fight the naysayers and the religious apostates in order for the Gospel to continue to go forward. Friday is Good Friday and we will have Bro. Tim from Get Your House In Order bring us a special message about Jesus Christ’s death, burial, and resurrection. Please be sure to join us all this week through Resurrection Sunday evening for a triumphant celebration of our Lord and Savior Jesus Christ here on the Resilient Christian Radio Network.